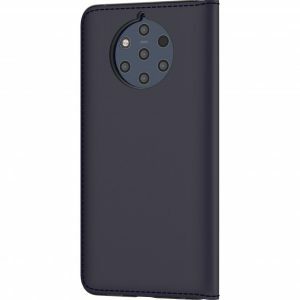 HMD Global quietly updated the list of Nokia 9 PureView accessories on the official Nokia webpage. 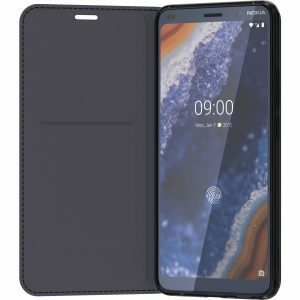 The latest accessory available for this 5 eyed smartphone is Nokia Leather Flip Cover, which was previously only available for Nokia 8. The cover is made of genuine leather, and it has a credit card/ID pocket inside the flip cover. The lining of the cover is made of gentle microfiber, while the cradle is made of polycarbonate. 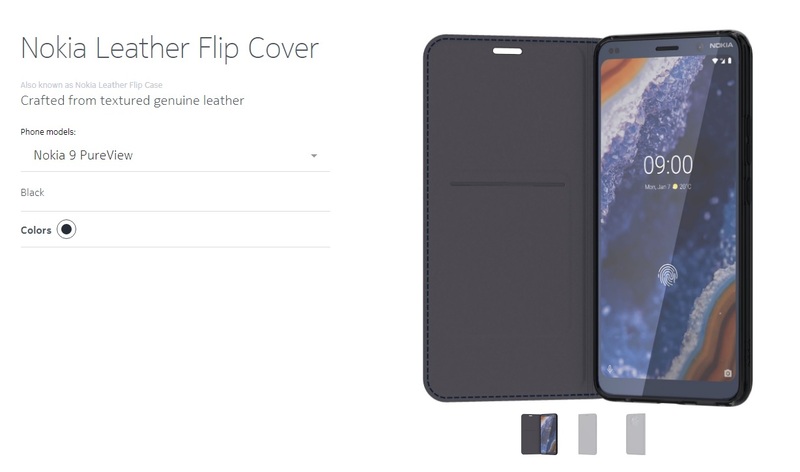 The flip cover will add an extra 56 grams to 172 grams of your Nokia 9 PureView. 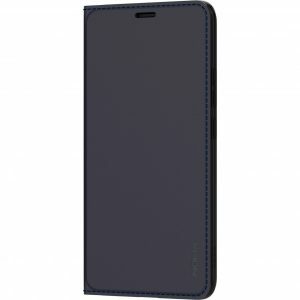 The Nokia Leather Flip Cover is now only available in black color, but it is still not known when or at what price will you be able to buy it. If you see this one somewhere tell us where did you see it and what is the price.